Interest Rate Definition | What Are Interest Rates? The interest rate is the percent of principal charged by a lender for the use of its money. Interest rates are typically expressed on an annual basis, or annual percentage rate (APR). To the borrower, the interest rate is the cost of debt, and to the lender, the interest rate will be the rate of return. Interest rates are reflective of how much risk the lender thinks it is assuming by lending to a particular borrower. 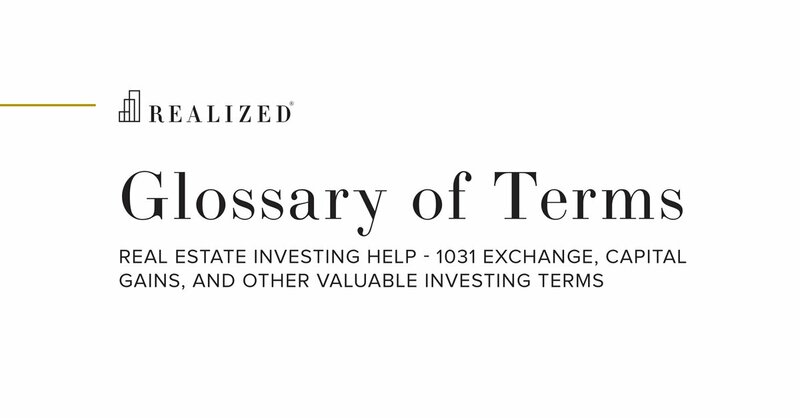 Higher interest rates are typically given to entities more susceptible to default, or a lower credit rating. In addition to credit rating, interest rates are determined by other extraneous factors. This includes the supply and demand for credit, inflation, and monetary policy set by the U.S. Federal Reserve. In situations where a loan is backed by collateral, a borrower may be able to obtain a lower rate than if the property was not secured.